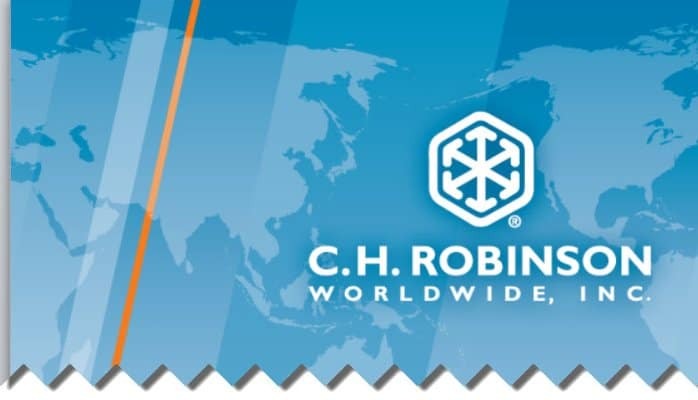 CH Robinson has been in business since 1905 and is one of the largest logistics companies in the world. Gross revenues of $13.5 billion allow the company to provide impeccable services to their clients. And truckers are always in need, as the company contracts out their trucking operations to truck owners. The company has 13,159 employees and 68,000 contracted transportation providers. All CH Robinson trucks are contracted, meaning you’ll get higher pay as you’ll earn commission on each load hauled. With A WorldWide Reach, Career Opportunities Abound. The company offers several career paths – many not trucking-related – but they also offer “careers” in the form of contracts. If you own your own truck, you can contract with the company in a variety of ways. Nearly every type of load is in demand at CH Robinson. The best part is that you’ll be working as your own boss, and you’ll be able to be a part of the CH network. You can choose loads that you want to take, and avoid loads that you would rather pass up. 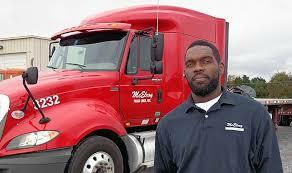 And if you’re an owner-operator of a fleet, you can also work with the company to boost your company’s revenue. CH is always looking for fleet owners that have several company trucks and want to either increase business or get through slow periods while still maintaining profitability. It’s a perfect work environment for the entrepreneurial trucker that wants to dictate their own schedule. After all, working for someone else on a weekly basis leaves little time for family time. 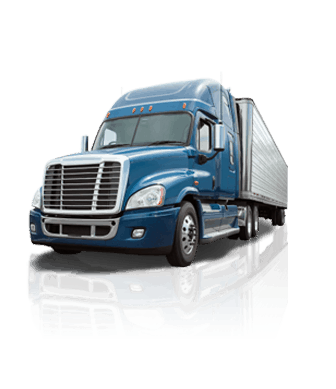 Contractual Freight Business: Steady freight and income. This is the choice of most owner-operators. Private Fleet: Maximizing profits, you can work for the company if you’re a for-hire carrier. You’ll be able to service your company’s needs through CR. Flatbed Carriers: There are 225 offices working for you that offer flatbed opportunities on a daily basis. The amount of loads you take and the amount of time you work is up to you. Many drivers state that you will be offered a routine load if you have delivered the same load to a company on ten different occasions. 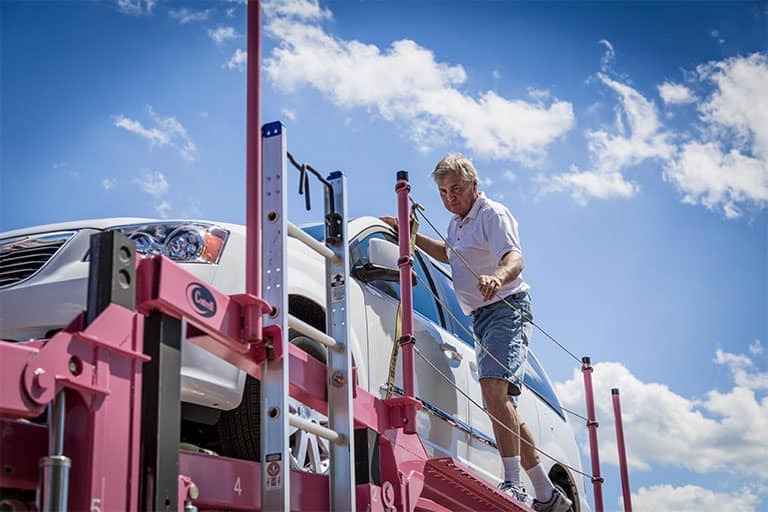 CH Robinson strives for excellence, and any trucker that is willing to put his or her best foot forward will find that they can secure regular loads while being under contract. Anyone interested in working with the company will need to register and gain access to the company’s Load Board. This board is updated in real-time, and links you to thousands of potential loads across the country. You’ll have the ability to choose any load that you can satisfy. It’s important to note that once you start working for the company, you will also have contact with the company’s logistics team. This team can provide you with loads when you call, and some of the loads never reach the board because they are handed off right on the phone. But don’t worry – there are always loads available for you to choose from. And you’ll also be able to see a map of the route, along with the miles needed to complete the load and how much you’ll be paid per mile. There is also fuel surcharge information provided. The best part is that you’ll have thousands of loads to choose from. Typically, you’ll find some loads that will be way underpriced, and you’ll want to avoid these loads. It’s important to keep a close eye on particular routes because some posters will keep the price very low for their loads. You do have the opportunity to negotiate rates, and it’s highly recommended that you do. Why? There is a starting rate posted, and all rates are negotiated. If you just choose to go with the starting rate, you’re leaving money on the table. Payment can be done in two ways: normal or quick pay. The main difference is the time it takes to receive your money. Normal pay is done usually within 10 days, but quick pay will be received within hours of completing the load. However, quick pay does come with a 1.5% charge attached to it. The average salary range for CH Robinson depends on your ambition. Since you’ll be working on a per load basis, you’ll find that you earn, roughly, 60% or less of the price paid to CH. This isn’t too bad, but some routes do have less pay. Surprisingly, the Northeast doesn’t pay well. Averages for pay are: $40,000 a year, according to a recent survey. But you need to remember that they’re brokers, so you can earn as much or as little as you wish. The figure is likely a misrepresentation as to what a full-time driver with the company can make. And the figure does not determine if money has been deducted for things such as repairs, gas and other important expenses. A lot of loads are in the $600 range, and you need to negotiate from here. Counter offering is the name of the game at CH Robinson, and it’s a wise choice for all drivers to negotiate with CHRW carrier services. The average fuel charge is already listed on the board, so you’ll be able to determine your true per-mile-rate. You’ll need to decline and accept loads that work best for your bottom line. Some states will pay less. If you’re driving from Florida to Kentucky, the rate will be much different if you’re driving from Atlanta to a city in the same respective mileage range. Since there are so many factors at play, it’s difficult to say how much you can earn on average. The sky is the limit for most drivers that work with brokers and are willing to negotiate rates.